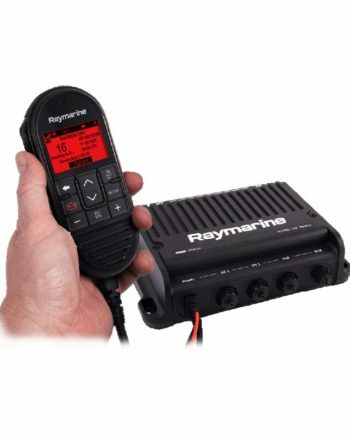 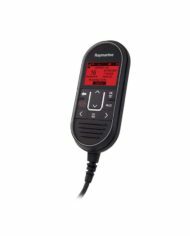 Raymarine’s RayMic Handset enables full-function remote control of the Ray90 VHF radios from another location onboard the vessel. 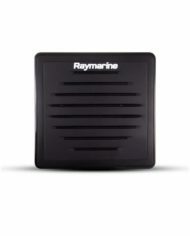 The RayMic features an oversized LCD display high contrast text and graphics that are visible day or night. 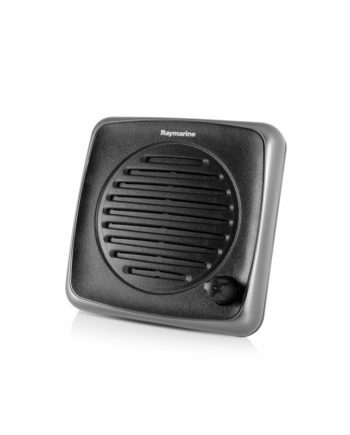 RayMic’s intuitive icons and menus make operating the system a breeze. 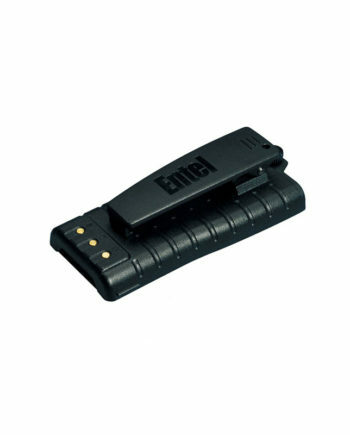 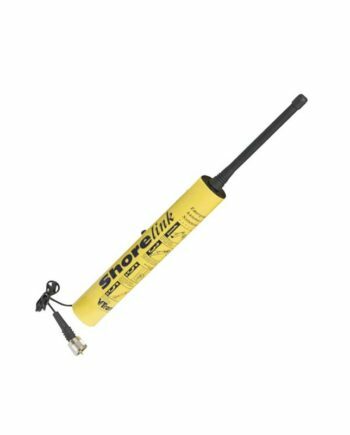 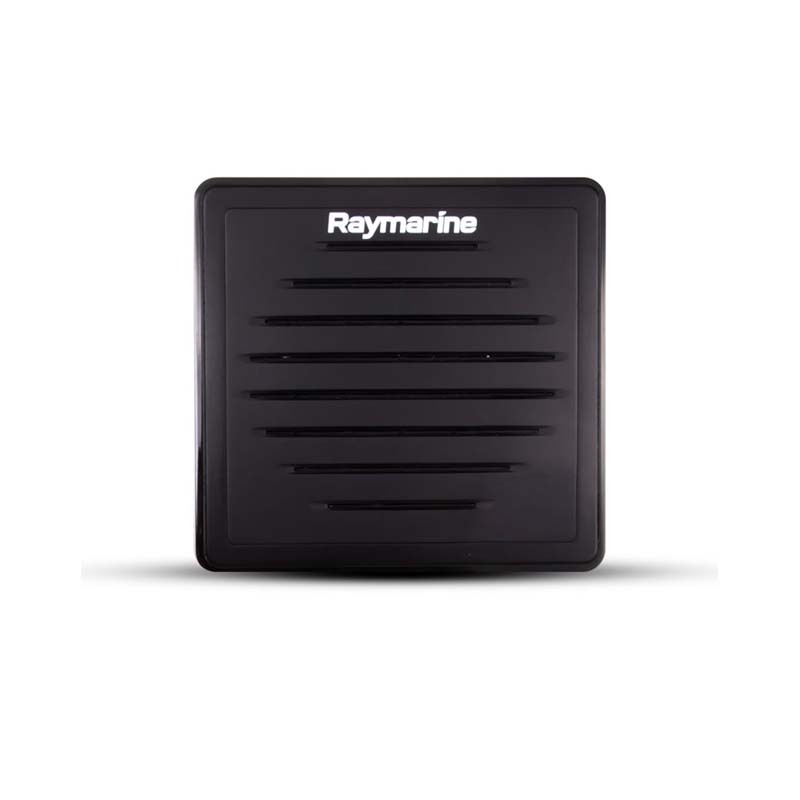 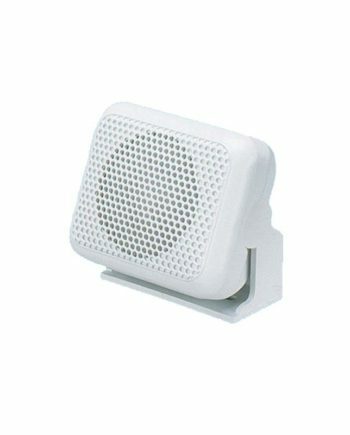 The compact and self-contained RayMic can be mounted just about anywhere, above or below decks. 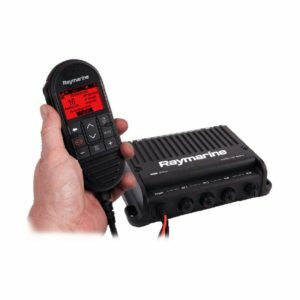 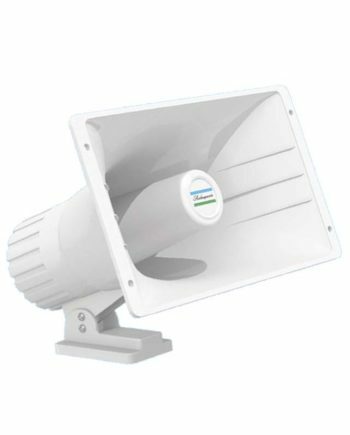 In addition to providing full access to all of the VHF capabilities, you’ll also enjoy the convenience of station-to-station intercom calling between the RayMic and the main radio.